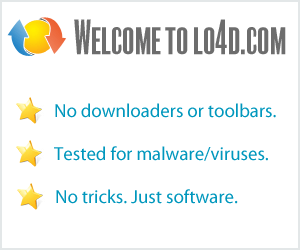 This page contains a listing of free software downloads that are available from NCH Software. They may be shareware or freeware titles and are available for immediate download. Freeware video editing suite for Windows. Video capture utility that can record desktop or webcam activity to a variety of different video file formats as clips. Free version of the audio editing suite with access to many effects and tools, cutting, recording and general manipulation with support for MP3, WAV or OGG. Free image and photo editor for Windows. Audio editing program which can edit MP3 or WAVE files, add general effects like echo, reverb, phaser, distortion and noise removal. Rip Express is a CD Ripper for Windows. Easily burn CDs for free. Image editing suite with core graphics adjustments, automated effects and pre-defined filters for image beautification. Wizard-based step-by-step file recovery software with permanent deletion feature. Create artwork for CD or DVD jewel cases as well as disc labels. Convert different audio file formats including MP3, WMA and OGG. Easy invoicing software for small business with an integrated web console.